A personal trainer website, when designed well, can be the foundation from which all other marketing mediums are amplified. 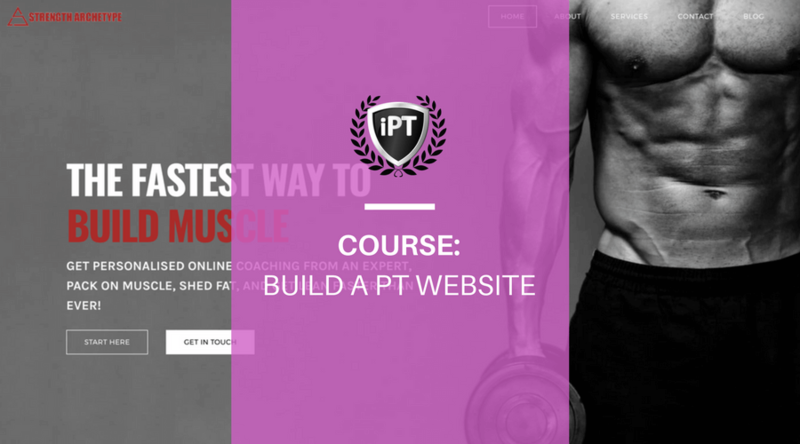 Learn how to build your fitness website with this free course. Objective: Discover the essential elements of a personal trainer website that actually gets you new leads without breaking the bank. About: A well designed website is the cornerstone of any effective marketing strategy. 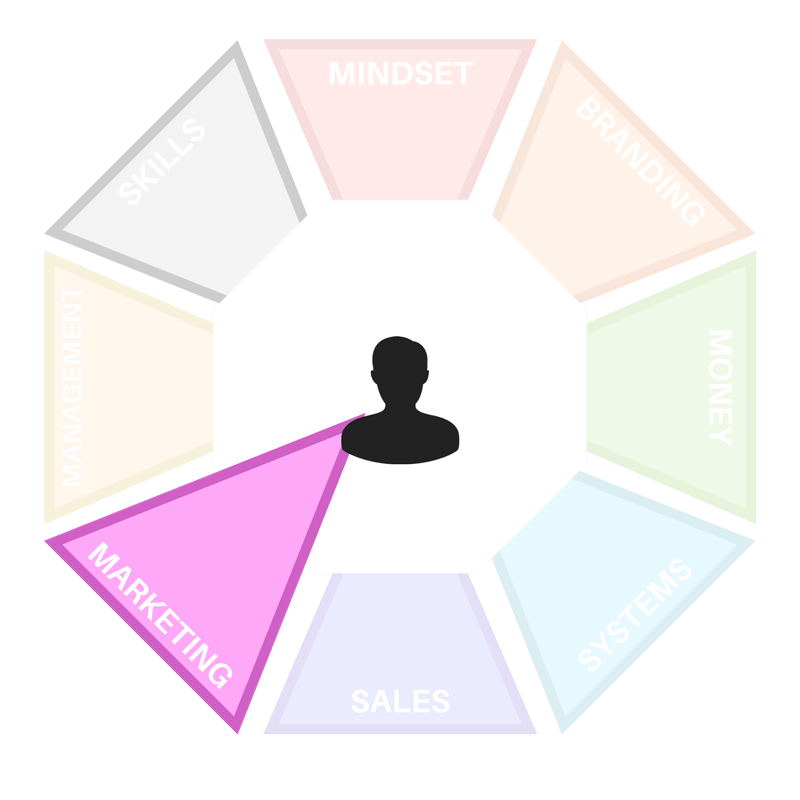 It's your virtual store, somewhere you invite potential leads to find out more about you and a way for you to organise those leads based on their interests. While it's ideal to hire a personal trainer website designer, not all personal trainers can afford the luxury. Use this lesson to get a basic website up and fast. Conversion rate optimization, like search engine marketing, is a terribly underused marketing strategy. Learn how to get essential feedback to make positive change. Learn how to improve your conversion process with CTAs and how to create and position them for an increased conversion rate. Learn what a landing (sales) page is, its purpose and how to word it to attract new leads to your business. Learn what thank you pages are, how to create and place them on your website to successfully increase your conversion rate. A step-by-step guide so you can learn how to set up a lead magnet on your personal trainer website and generate more leads.